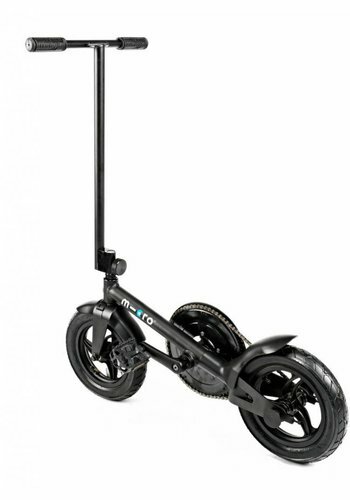 Swiss Micro Mobility is the inventor of the compact foldable scooter. 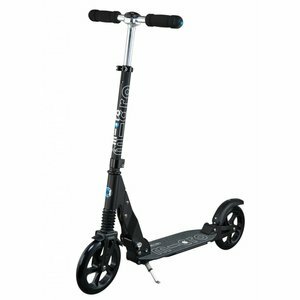 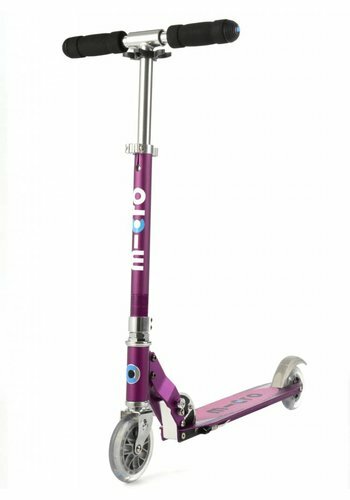 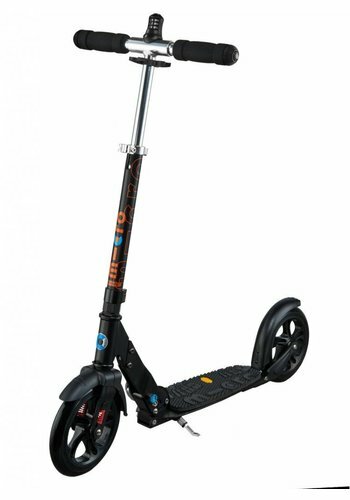 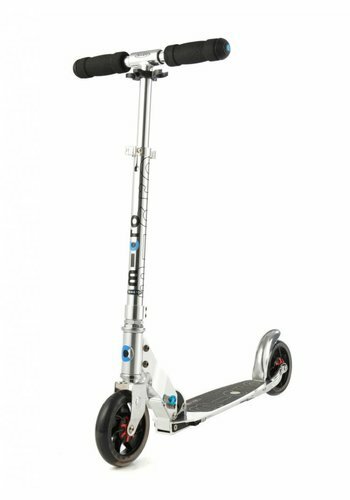 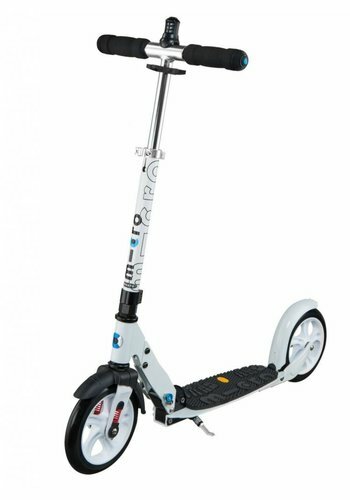 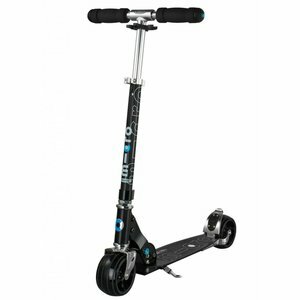 A scooter is perfect to help you with your commute to work - it can easily be taken on the train. 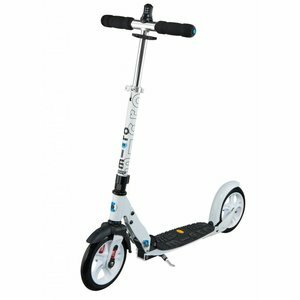 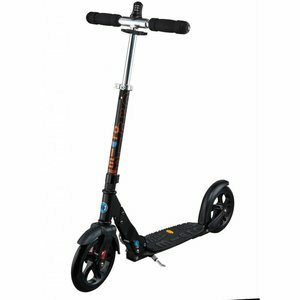 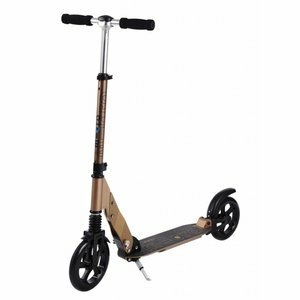 They are also a great way to move around and explore the city. 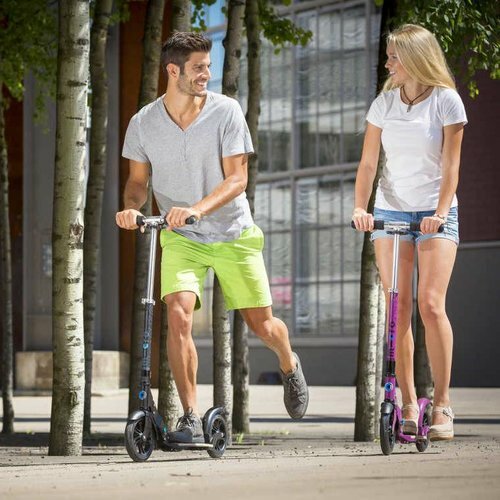 They can be taken anywhere and offer unrivalled freedom. 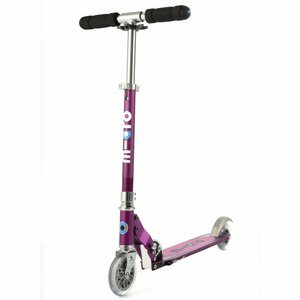 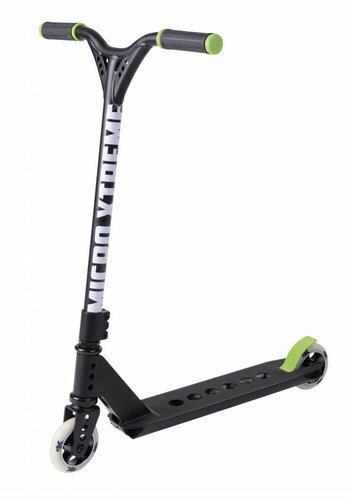 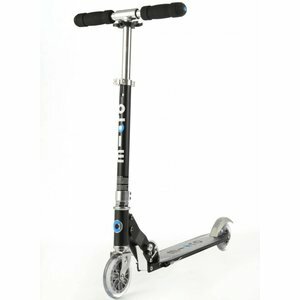 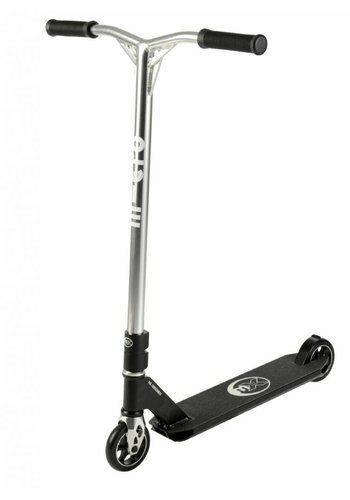 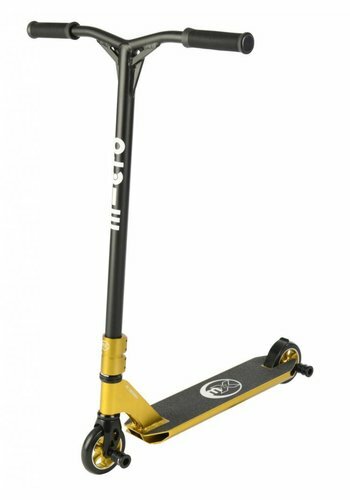 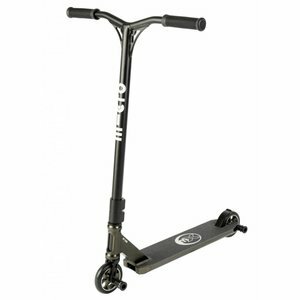 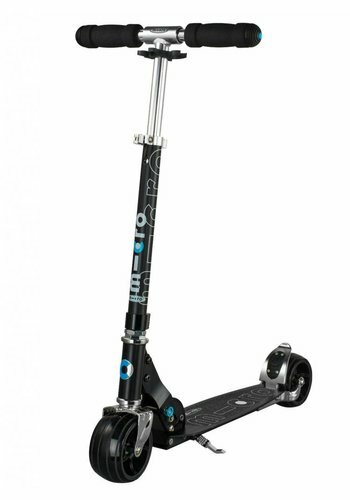 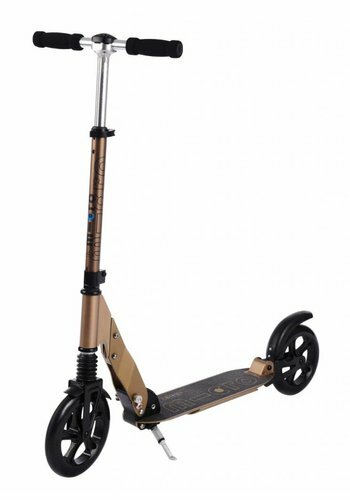 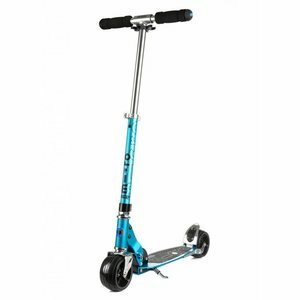 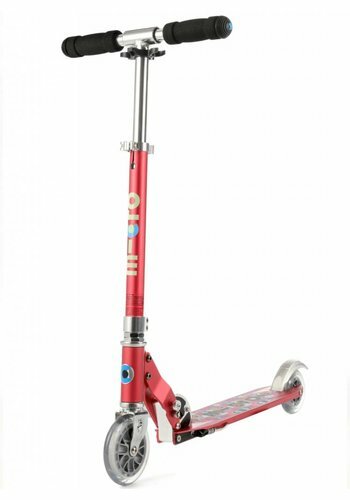 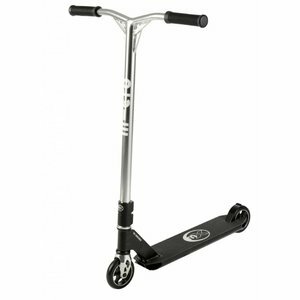 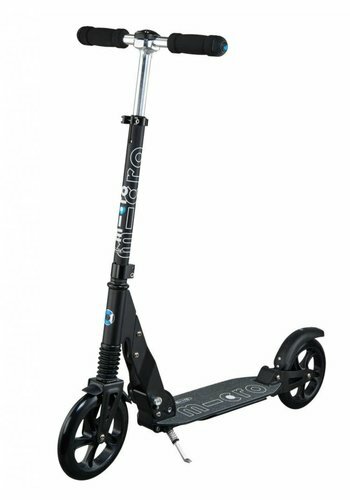 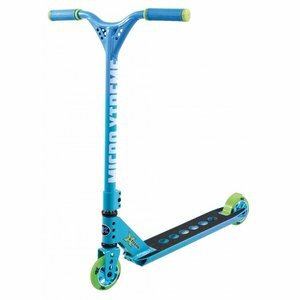 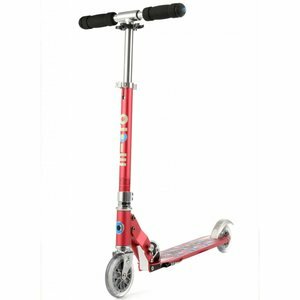 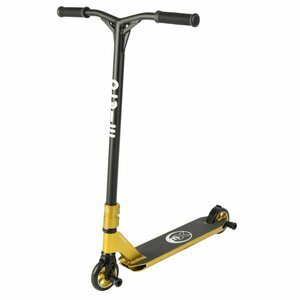 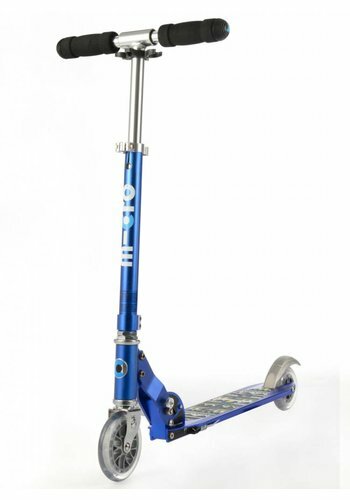 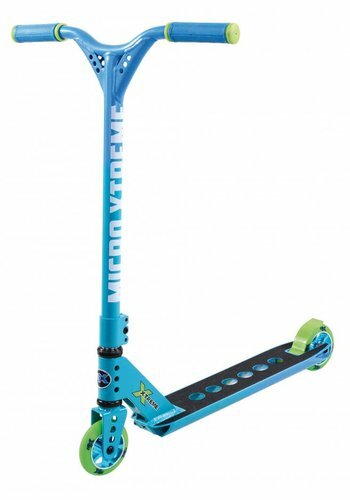 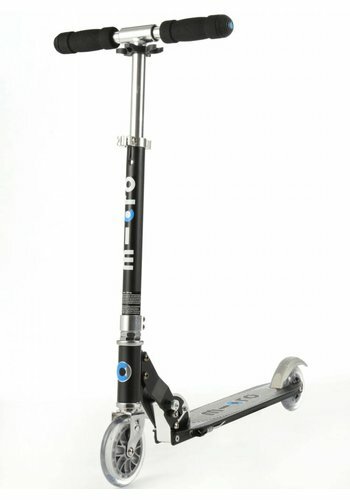 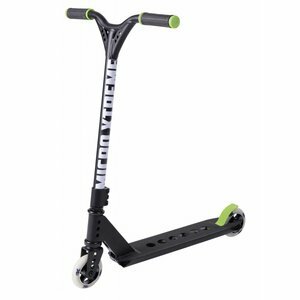 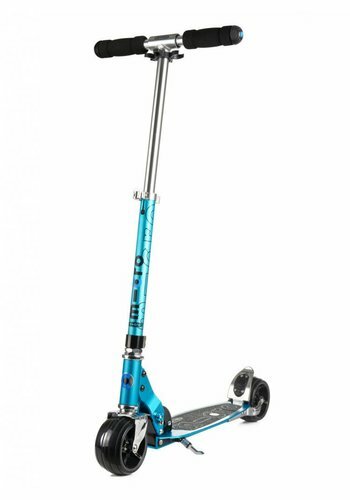 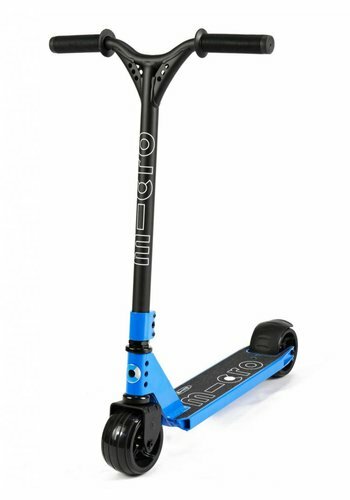 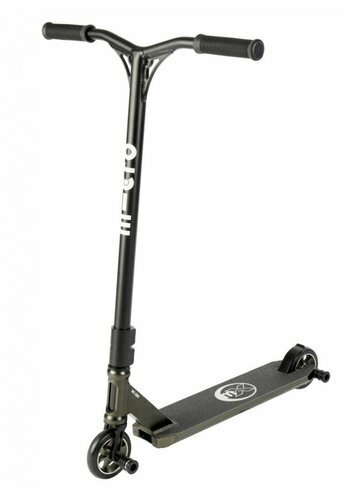 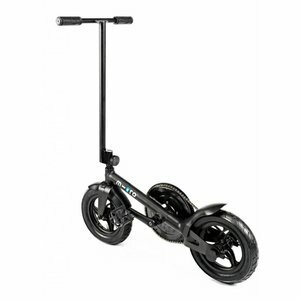 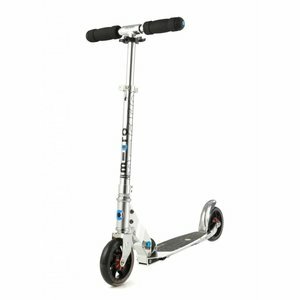 Micro 2-wheel scooters are produced according to the highest quality standards. 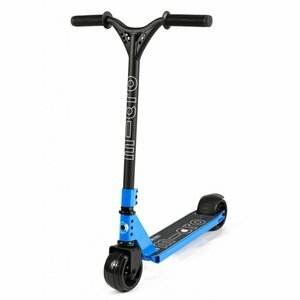 And all parts are replaceable, which makes a Micro scooter very durable.